Liana Technologies has been chosen as the National Winner for Finland in Customer and Market Engagement category. The company will continue to the final stage of European Business Awards where the European Winners will be announced. A panel of independent judges including senior business leaders, politicians and academics selected Liana Technologies as the best in Finland in the Awards category of Customer and Market Engagement. The company will now go on to represent Finland in the final stage of the competition. The grand final will be held in Warsaw, Poland on the 22.-23.5.2018 where the 12 European Winners will be announced. 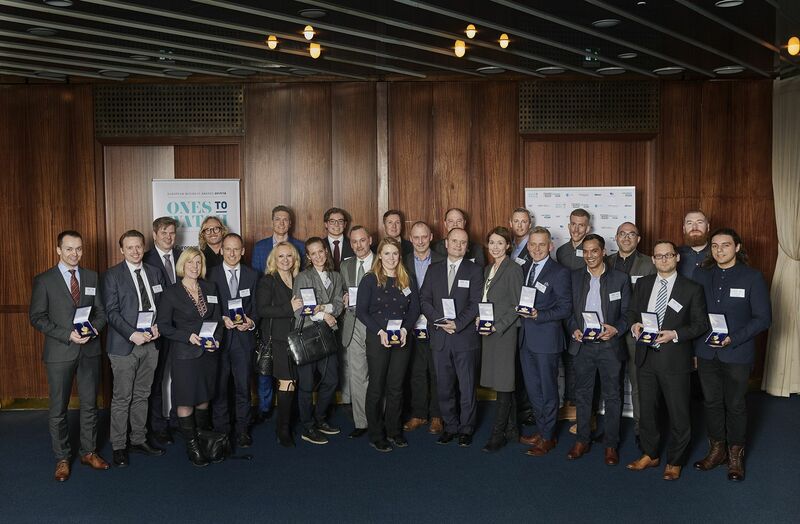 Liana Technologies was chosen as the National Winner as it demonstrates exceptional achievement in one of the 12 European Business Awards’ categories and reflects the core values of the competition – innovation, success and ethics. Liana Technologies competes in the Customer and Market Engagement category where success requires best quality in products and services as well as high customer focus. “We are very grateful to receive such a great acknowledgement from the judges. It tells about the dedication and hard work our team is doing every day as we help our clients tackle the digital challenges and reach their goals in marketing and PR. We are very excited to go to the grand final and see the end results” says Samuli Tursas, the CEO of Liana Technologies. Liana Technologies is also competing to win the public vote with their video entry. The EBA videos are open for voting until the 9th of May. All of the videos can be found on the EBA website. The European Public Champion will be announced at the Gala Final in Warsaw. European Business Awards (EBA) is the largest cross-sector business competition. The EBA recognizes and promotes excellence, best practice and innovation in the European business community. The Awards is held now for the 11th time and there are more than 33 000 companies and organizations participating from Europe. Liana Technologies is an agile technology partner for marketing and communications professionals. Our software solutions help marketers deliver tangible results and reach their target audience on every step of the digital marketing journey. More than 3500 companies and organizations trust our tools in Europe, Asia and the Middle East. Liana Technologies is headquartered in Oulu, Finland, and has offices also in Helsinki, Stockholm, Paris, Hamburg, Munich, Dubai and Hong Kong.